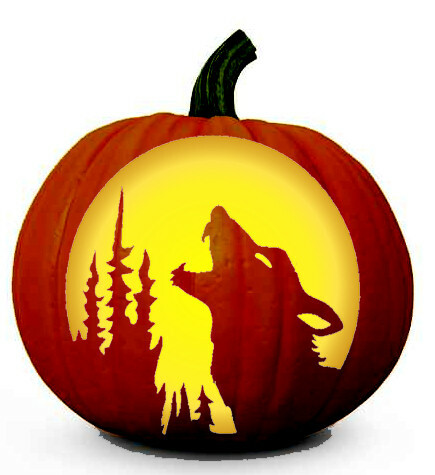 Halloween Werewolf, the second installation of our Holiday Werewolf collection, brings with it a lot of interesting roles. All roles are based on Halloween and horror favorites, and were voted and play-tested by the EatVillagers community! The Mystery Inc gang is on Team Good and function similar to masons - they wake up on night zero and see each other. The rest of the nights, they wake up individually and perform their night actions. Velma- Velma wakes up at night and picks a player. She sees their full card, but if it is an evil role, she gets frightened and loses her glasses making her unable to see the next night. Shaggy- Shaggy picks a player each night. Converting them to his ways, he makes them speak like him (think hippie) and they must vote down. Scooby Doo- Scooby picks a player - if they are evil, they lose their powers because they were actually old man Smithers all along. Werewolf becomes Fruit Brute, and Vampire becomes fangless (unable to kill if they are the last member of their team). Independent evil characters become regular villagers. Ash is a villager, and when he is in play so is the Necronomicon. Once per day, any player that has the Necronomicon can use the book. If Ash is alive the Necronimcon will give good* gifts, and if he is dead they will get bad* gifts. *Good/Bad is objective and at the discretion of the mod. Each player is given a pre-determined number of candies to do whatever they wish with. Once per night, the Trick-or-Treater can visit the house of any player. That player must decide if they are willing to give their candy to the trick-or-treater (if they have any) or run the risk of being tricked the next day. 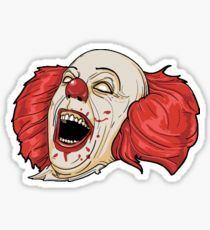 Pennywise is a passive Evil role. Anytime a player chooses to visit Pennywise (the seer sees him, the bodyguard protects him, the wolves target him) they die. Samara is an Evil role. Once per night, Samara chooses a target and forces them to 'watch a video' (they will be handed a video tape during night phase). If Samara still lives at the next nightfall, the person who watched the video dies. Cthulhu, Sleeper of R'lyeh, is an Evil role that throws a touch of chaos into any game. 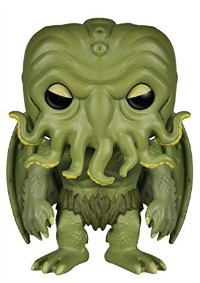 Cthulhu chooses a target every night, and the next day the mod randomizes (using dice or apps) the numbers 1-6, and the results affect the target. 1-5: The target is dealt a random Insanity card. 6: The target is driven so mad that their mind cannot handle it and they die. Freddie Krueger is an Evil role. As the master of dreams, he knows whether or not his neighbors wake up at night. If a neighbor does not wake up at night, he can choose to kill one of them. Freddie Krueger is immune to night kills. Jason Voorhees- Jason can kill all regular campers (villagers) and is the only thing that can kill Freddie Krueger at night. The Candyman is an Evil role. Once per night, the Candyman can choose a target. The target must then opt to give up one candy, and if they choose not to or are unable to do so, they are immediately killed. Jigsaw is an Evil role that pits villagers against each other. Night one, Jigsaw picks two players, and first thing the next morning the two players must have a duel that ends in one player's death. The winner then goes on to compete against a new target picked by Jigsaw the next night. If any one player wins three times in a row, Jigsaw dies. Chucky and his Bride wake up together, every night. Chucky and his Bride pick a target every night to be murdered. If Chucky or his Bride are killed, than the other one dies as well, as they can not live without each other. 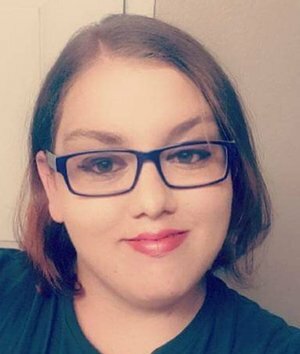 Amber Savoie is a core EatVillagers moderator (Senior Mod II) based out of Tampa, and runs Werewolf at cons around the country.